Check out these TrueView video ads best practices to drive more leads or conversions for your business. 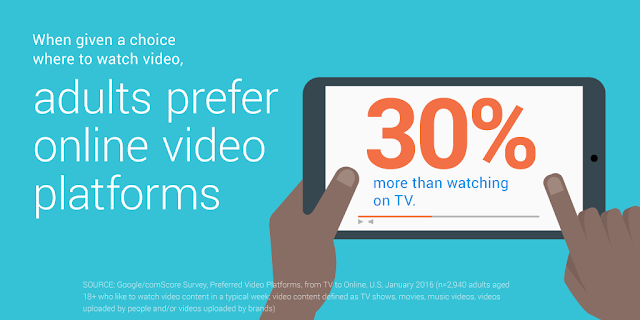 Source: Millward Brown Study, Video Creative in a Digital World, 2015.
lists to help you reconnect with past visitors to your site. Now, through your existing customer data of offline and online signals, we’re making it easier for you to re-engage your loyal shoppers as they shop on Google. Today we’re announcing Customer Match for Shopping, a new opportunity to focus campaigns on your highest-value audiences - your previous purchasers, rewards members, newsletter subscribers, or local in-store shoppers. Already available on Search, Gmail, and YouTube, we’re announcing the launch of Customer Match for Shopping ads. Customer Match for Shopping allows you to upload a list of email addresses, which can be matched to signed-in users on Google in a secure and privacy-safe way. Customer Match can be used to increase the visibility of your brand and products to your highest value customers as they search. Say you’re a retailer that specializes in sporting goods and you have a rewards program for die-hard baseball fans. Since it’s baseball season you have a segment of customers who are likely thinking to make purchase soon. By using Customer Match, you can increase your bids for this segment. So the next time a fan searches for gear, you can meet him or her with the right product at the right time. Customer Match for Shopping allows you to adjust bids across various segments of your known high-value customers. To start, upload a list of email addresses into AdWords, which can be securely and privately matched to signed-in users on Google. This offers the ability to create a remarketing list to reach these customers across your campaigns. Charlotte Russe, a fashion retailer for young women, used Customer Match for Shopping to expand the company’s strategy to meet high-value shoppers when they search. The team at Charlotte Russe focused on adjusting bids to meet their most loyal customers searching in their top categories. So when customers searched for apparel, Charlotte Russe made sure they were a part of the consideration set. Customer Match for Shopping will be rolling out later this summer. You can sign up here if you’re interested in participating in the current beta. Last year, we launched Shopping remarketing lists to help you reconnect with past visitors to your site. Now, through your existing customer data of offline and online signals, we’re making it easier for you to re-engage your loyal shoppers as they shop on Google. Today we’re announcing Customer Match for Shopping, a new opportunity to focus campaigns on your highest-value audiences - your previous purchasers, rewards members, newsletter subscribers, or local in-store shoppers. Uploaded by Users. 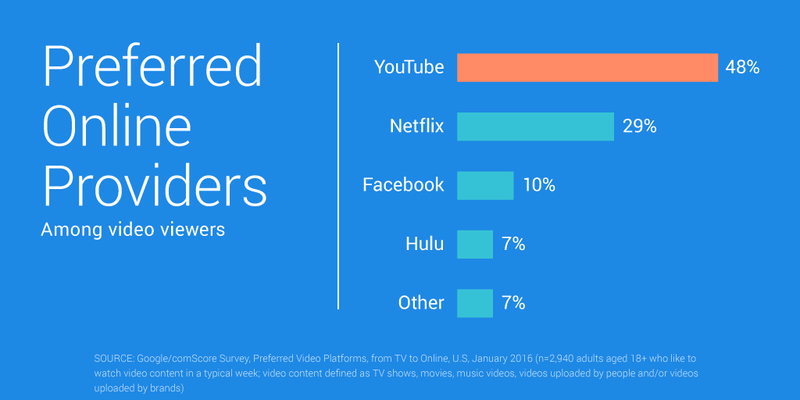 We already heard that adults who watch short and long-form content prefer YouTube, but it’s also preferred across multiple content types. For example, 74% of adults prefer YouTube for videos uploaded by users and—critically—69% prefer YouTube for videos uploaded by brands, companies, and institutions. We challenged five business owners—including Woody—to create a video ad in twenty minutes or less. Watch what happened and download the app to give it a try. Posted by Max Goldman, Product Manager, YouTube Director, recently watched "YouTube Director Video Challenge." This post originally appeared on the YouTube Blog. 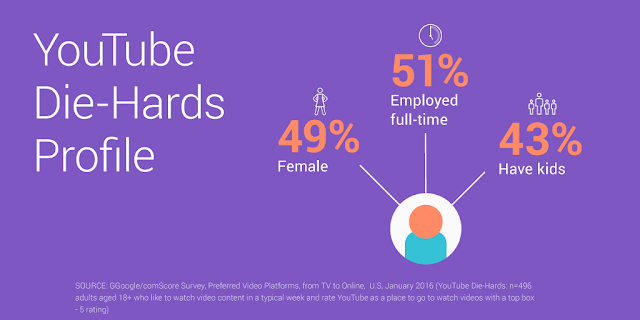 Whether it’s for entertainment, indulging a passion, or discovering something new, more people are turning to YouTube to watch video. In fact, growth in watch time on YouTube is up at least 50% year-over-year.1 Now, more than ever, businesses can connect with their customers through video advertising on YouTube. , which measures whether or not an ad was able to be seen. Active View makes viewability measurement effortless and free. Over the next few weeks, Active View will become available for all YouTube in-stream inventory, including TrueView, whether bought through Google AdWords or DoubleClick Bid Manager.
. AdWords Conversion Import for Salesforce measures the value of your offline conversions that result from online AdWords clicks, without the need to reconcile your AdWords and customer relationship management (CRM) data manually. After linking your AdWords and Salesforce accounts, you can pick which important milestones, like 'lead qualification' or 'deal won', you want to track as conversions. When someone clicks your ad and visits your website, your website captures a unique Google click ID that tells your website which ad the visitor clicked on. If that visitor submits a lead form on your website, your website passes along the click ID to Salesforce, where it’s stored with the corresponding lead and any future sales opportunities. 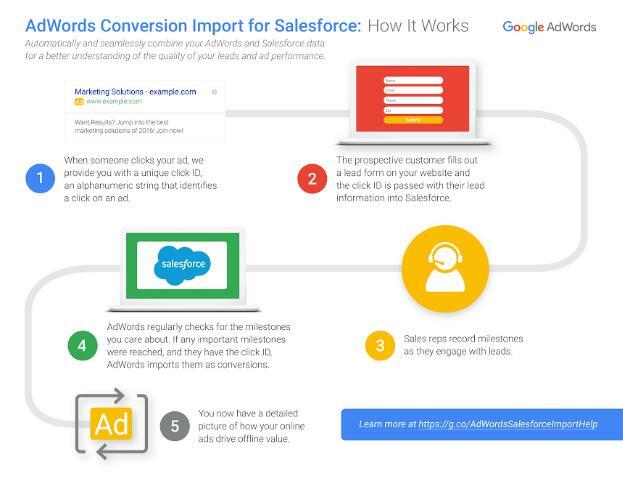 You can learn more about AdWords Conversion Import for Salesforce by visiting the AdWords Help Center. This solution is only available by invitation for the next few months, and will become available to all advertisers later this year. 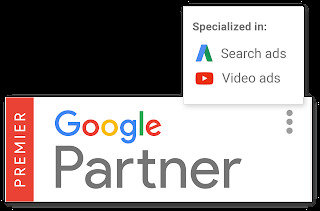 If you'd like to request an invitation before it becomes available to all advertisers, please contact your Google Sales rep or submit your information here. The customer journey can be complex. Being able to identify which ads actually influenced someone’s decision can be challenging, but it’s crucial to get right. In May, we launched the ability to update your attribution model in AdWords. It’s an update that can help you go beyond last-click measurement, the default in AdWords, and understand your customer’s journey on a much deeper level. As of today, this change has been rolled out to all AdWords accounts. By going beyond last-click attribution for your Search ads in AdWords, you can understand your customer journey and make changes to improve your campaigns. Users take a while to make decisions; by changing your approach to attribution you can identify how your advertising affects people across all of their crucial, decision-making moments.